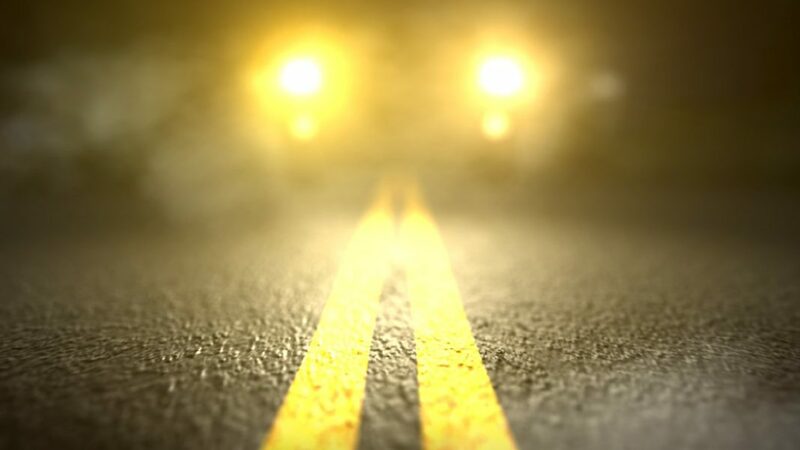 A 67-year-old man was killed Saturday morning in a crash on State Road 29, according to the Florida Highway Patrol. The wreck happened around 10:30 a.m. on State Road 29 and Oil Well Road, the FHP said. 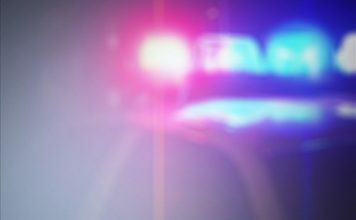 Georgette Simone Laidlaw, 29, of Key Largo, was driving a 2018 Hyundai Elantra northbound on State Road 29 approaching the intersection, the FHP said. Marquis Bolduc, of Quebec, Canada, was driving a 2017 Honda MC southbound on State Road 29 also approaching the intersection. 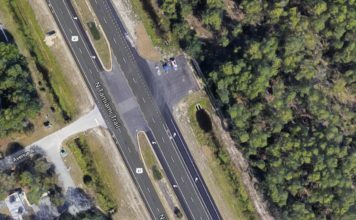 The Hyundai Elantra attempted to make a left turn onto Oil Well Road, failed to yield and collided with the front of the Honda, the FHP said. Bolduc was pronounced dead at the scene. Laidlaw sustained minor injuries and was taken to North Collier Hospital, the FHP said. Laidlaw faces a charge of failure to yield to oncoming traffic.